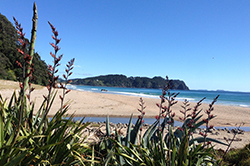 Enjoy our popular Cathedral Cove & Hot Water Beach Express for a great day exploring the Eastern coastlines. 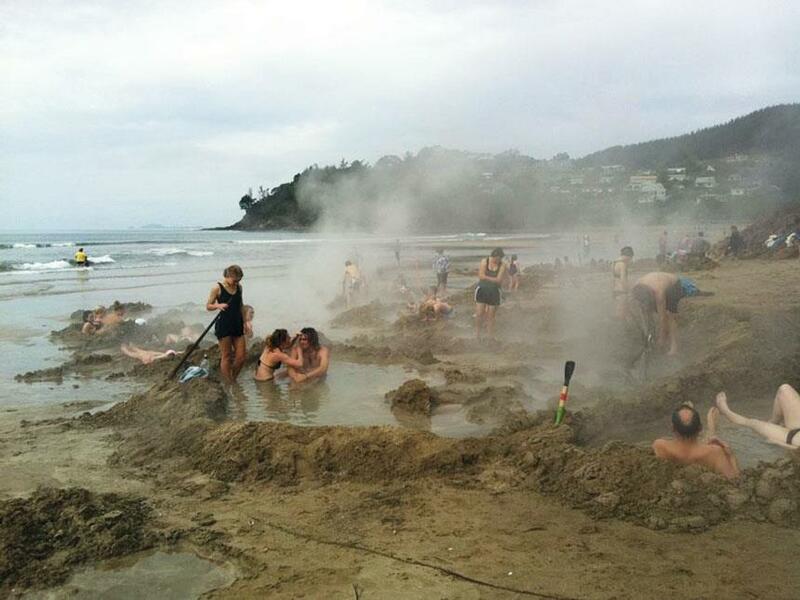 Your trip is timed to ensure you get to Hot Water Beach around low tide, the best time for the self-dug thermal beach spas. This means you will either depart at 11.30am on the day you arrive or at 7am the following morning, returning in time for the afternoon ferry to Auckland. 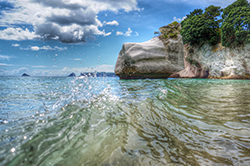 Cathedral Cove is a photographer's delight, great for swimming, and maybe the best place ever for a picnic. 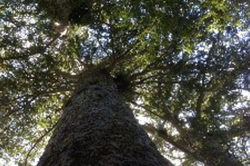 Get the most out of your visit to Coromandel Town on the Coromandel Town Explorer, including Driving Creek Railway (admission included), followed by a guided interpretative walk into the magnificent 309 Kauri Grove where the story of Coromandel’s Kauri will unfold. 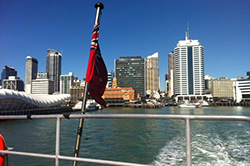 Your adventure starts as soon as you step on board the 360 Discovery Ferry in downtown Auckland. Sit back, relax and admire the stunning scenery of the coast, sea and islands – home to an amazing variety of wildlife. You may even be lucky enough to see a pod of dolphins along the way! The friendly team for Coromandel Adventures will greet you on your arrival and provide the transfer through to Coromandel Town. With an afternoon low tide, you will head over to the Eastern Coastline after you arrive in Coromandel Town with the chance to stop off on the way to enjoy the spectacular coastlines, superb beaches, magnificent views, and pick up some lunch on the way.. Your guide will piece the day together in order for you to get the very best out of the conditions on the day making sure you are at Hot Water Beach around the low tide time so you can join in the fun of creating a thermal beach spa – a unique experience not to be missed! 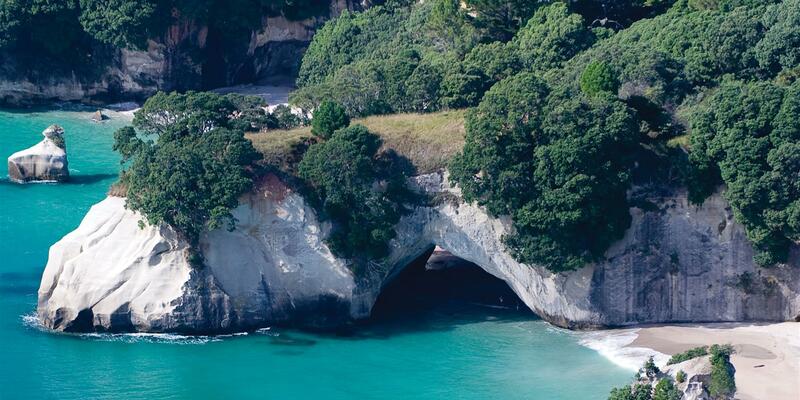 The hike along the Cathedral Cove Walkway usually takes between 35-40 minutes each way and once there the majesty of this iconic archway, clear azure water and sparkling sand will reward you. After having time to relax and enjoy the friendly hospitality and charm of Coromandel Town you will meet the Coromandel Adventures team to head up to the world famous Driving Creek Railway and Potteries, a unique single gauge mountain railway through a replanted native forest up to a superb viewing tower. After a short Scenic drive up the 309 Road, the story of Coromandel will continue to unfold. With a rich history of extensive logging and booming gold mining, Coromandel has undergone some radical changes which will be highlighted as you encounter the majesty of one of the few remaining groves of giant Kauri, and hear the story of this great forest. You will return to Coromandel in time to catch the shuttle back to the ferry which will take you back to Auckland. •	Alternative transport option: Intercity Bus—may be substituted upon request or on days where the 360 Discovery Ferry is not operating. Accommodation is not included in this package so it can be customized to suit your personal requirements. Please enquire you would like assistance finding the right accommodation. Additional activity options may be built into this package to customize your experience eg Kayaking, Scenic Boat Trips, Winery Visits & Snorkeling. Additional charges apply for these activities. Please talk to us about these options when you enquire so suitable suggestions and arrangements can be made. Children are welcome: child fares 0yrs-15yrs. Child car restraints/Safety seats are available and must be arranged when booking.